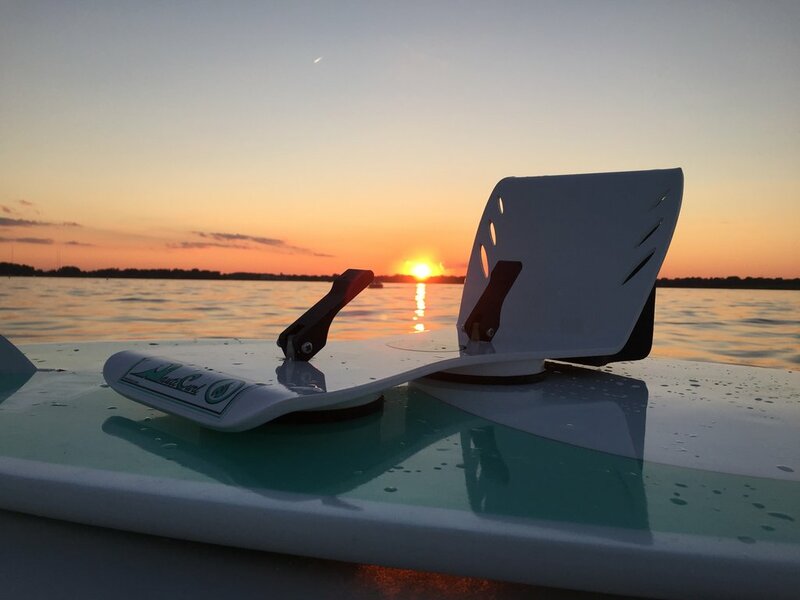 Engineered to Make your Wake a WAVE! Now with Incorporated Float and Upgraded Anodized Aluminum Levers! 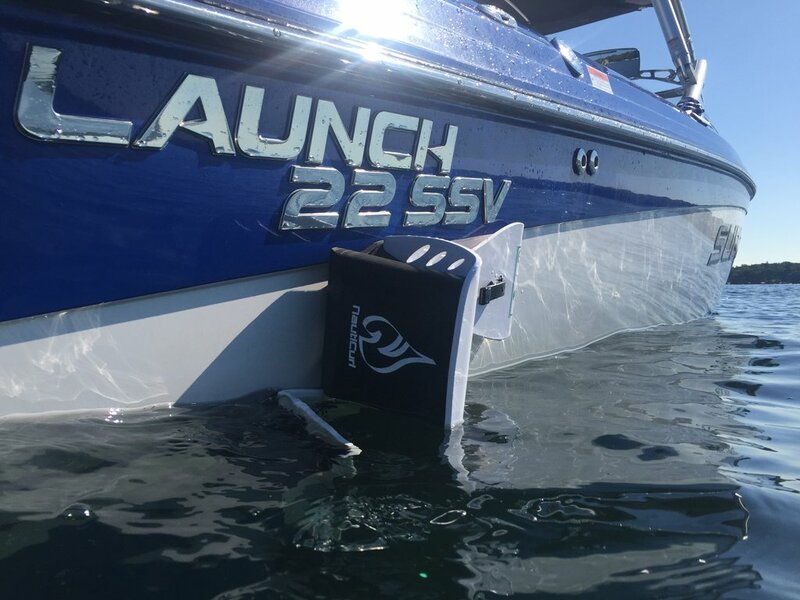 Attached and reverses in seconds - No more listing the boat...spend more time on the water with NautiCurl! MAKE YOUR WAKE A WAVE!